At WTD, you will always find the latest styles of car and SUV wheels. We are proud to carry high-quality products that are engineered with the latest technology available today. We carry almost all fitments, including 17 inch to 24 inch wheels of various designs and finishes for your car, truck, or SUV. Select from one of our new arrivals below, or search through the rest of our exclusive inventory to find what you are looking for. 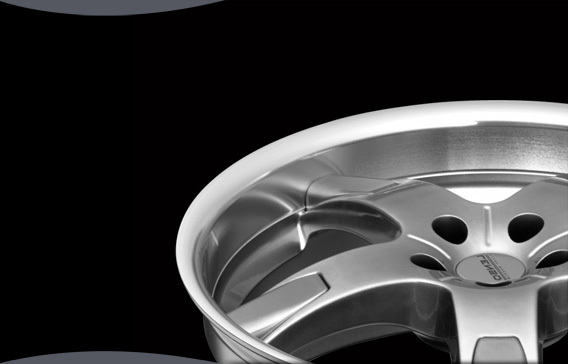 When searching for the ideal SUV wheel, WTD delivers. Our new arrivals feature some of the most innovative styles and designs in the market today. Whether you need a tuner wheel or a set of luxurious chrome wheels, we are pleased to offer you the very best at WTD.